Process methods are also heavily reliant on designated areas that are both clearly visible and equally distinguishable. Efficiency as a result of poorly outlined areas can suffer. 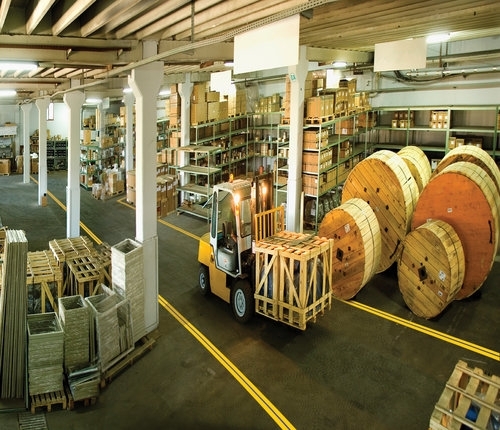 Unique Services has many years experience in line marking in factory and warehouse environments for safety and efficiency needs. We have now taken that history a step further by partnering with INESCO™ to be an approved installer of their line marking tape systems. This partnership allows us to deliver a time and cost effective solution for all our clients’ line marking needs. 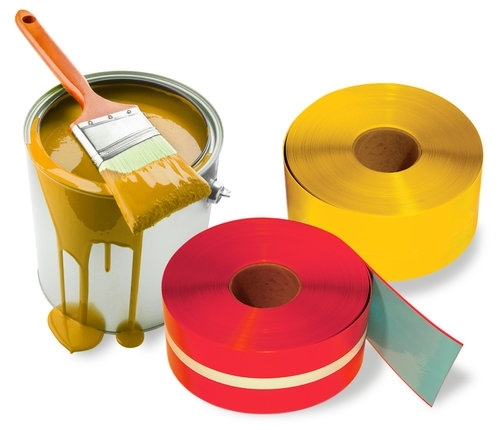 INESCO™ have created an innovative range of marking tape that is the most durable and long lasting tape on the market. With its peel and stick application it provides easy use and amazing adhesion to internal surfaces. Let’s run through the application specifics of the product options on offer. First up, the most popular tape option: capable of organising your workplace with a long lasting, highly visible and quality product. Standard colours: Yellow, White, Red, Blue, Green and Black. Other colours available – enquire today. Designed to make both staff and visitors aware of all hazards within. 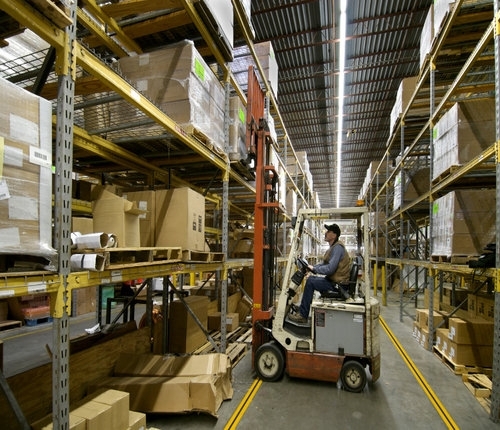 It aids workplace safety and helps minimise slips, trips and falls. Available in: 50mm, 100mm widths. 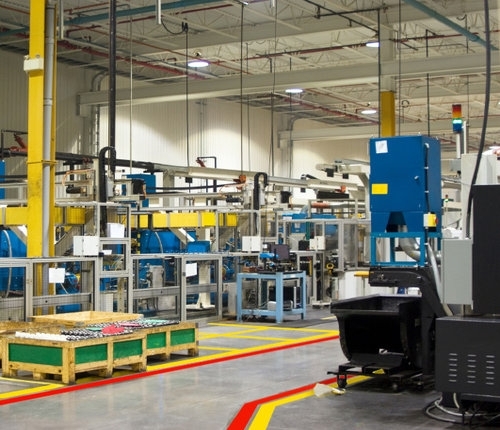 This product offers you the ability to further distinguish the areas in your production zones, it aides in setting you apart and highlighting your facility as unique. Simply ask about applying your own colour selection. Available in: 50mm, 100mm, 150mm. Footprints are perfect for highlighting walkways, exits or other areas of high pedestrian traffic. Unexpected power cuts can put staff in danger if evacuation of the facility becomes necessary. Glow in the dark products will highlight exit ways and provide safe direction for staff to follow. It really is the ultimate in staff safety as a result it is recommended by government safety agencies. Keep Clear floor signs: used to keep important areas unobstructed like fire extinguishers, safety exits and electrical panels. Stop floor signs: used to mark vehicle intersections. All safety Floor Signs are available in a variety of styles, shapes and sizes. 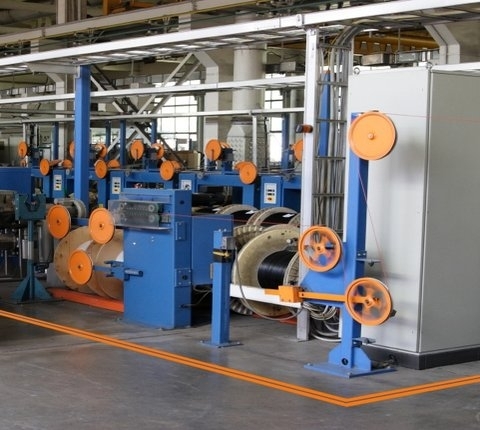 Created to fit a variety of warehouse applications, the range of products in the INESCO™ marking tape line is comprehensive, and as approved installers, Unique Services are able to apply all products to fit your manufacturing needs. Whether your aim is to provide the ultimate in staff and visitor safety or to maximize operations efficiency with clearly defined areas, we have the floor marking tape option for you.